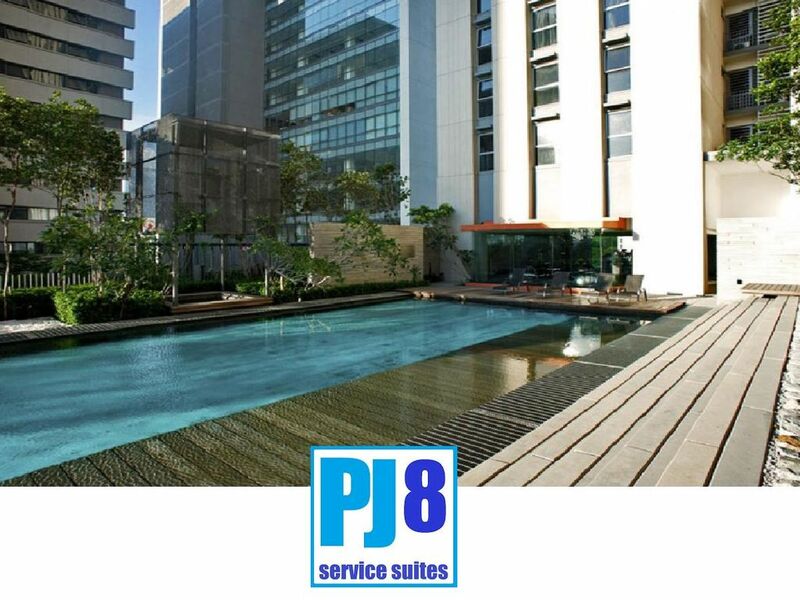 Nice place, near amenities and near LRT station. no complaints. All very positive .Thumbs ups for this place.